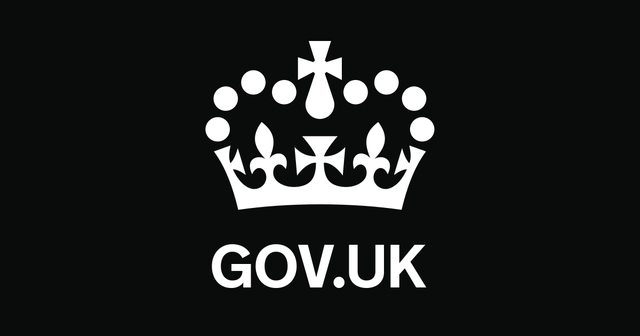 Yesterday, the Department of Health issued a new circular, Local authority circular - charging for care and support LAC(DH)(2016)2, advising local authorities on social care charging arrangements under the Care Act 2014 for 2016-17.
the capital limits remain at their current level (i.e. lower capital limit £14,250 and upper capital limit £23,250). the Personal Expenses Allowance (PEA) for local authority supported care home residents remains at its current level (i.e. £24.90 per week). the Minimum Income Guarantee (MIG) for people receiving local authority arranged care andsupport other than in a care home remains at its current levels. the savings credit disregards remain at their current level (i.e. up to £5.75 per week for individual supported residents and up to £8.60 per week for couples).